SOBRACORE® is specialized in manufacturing aluminum/silicon, zinc/aluminum, copper based and silver alloys. The SOBRACORE® brazing consumable range was developed to meet the most demanding needs in all sectors of industry. 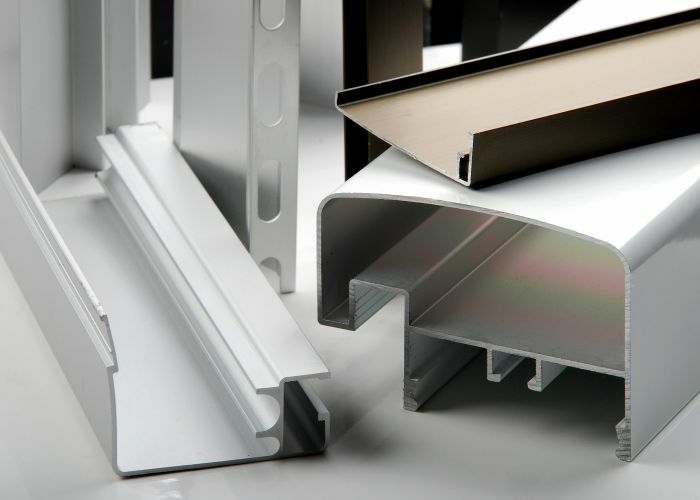 Aluminum/silicon and zinc/aluminum alloys are especially developed to join aluminums alloys to similar or dissimilar metals (copper, stainless steel, etc.). Copper/phosphorus alloys are exclusively intended for the brazing of copper and its alloys. These alloys can be supplied as plain rods, coated rods, cored wires, rings, preforms, wire on spool, powder and pastes. The French company SOBRACORE® develops and manufactures high value-added brazing products, allowing the assembly of identical or different metals. Developed according to a fine technology and unpublished design, SOBRACORE© brand products meet the needs of following business sectors. Brazing products from SOBRACORE are particularly suitable for production and repair of heat exchangers, condensers, radiators, for assembling metallic tubes or developing fine and small comple metallic pieces.